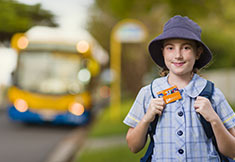 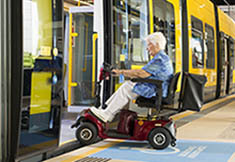 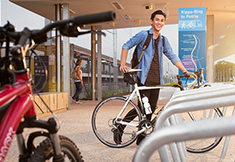 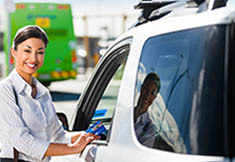 Getting around South East Queensland is easy using public transport. 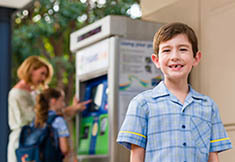 Stop information is useful if you're a frequent traveller and want to check the next services departing from your stop in real-time. 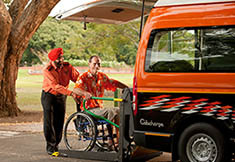 Our travel tips will help you enjoy a comfortable journey and travel safely with children, prams or other large items. 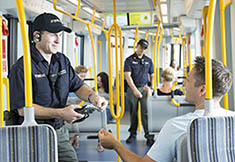 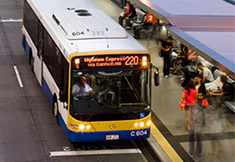 Don't forget to check the TransLink website on the day you travel—there may be service disruptions which may affect your journey.